A loving mum to two adorable children, a successful businesswoman running her own baby clothes and maternity boutique – Zarah Hartung has it all. But it hasn’t all been easy for the bubbly 37-year-old, from Dublin. Bereavement and health problems left Zarah suffering from hair loss and though she tried everything to remedy it, her thinning hair remained a problem for years. 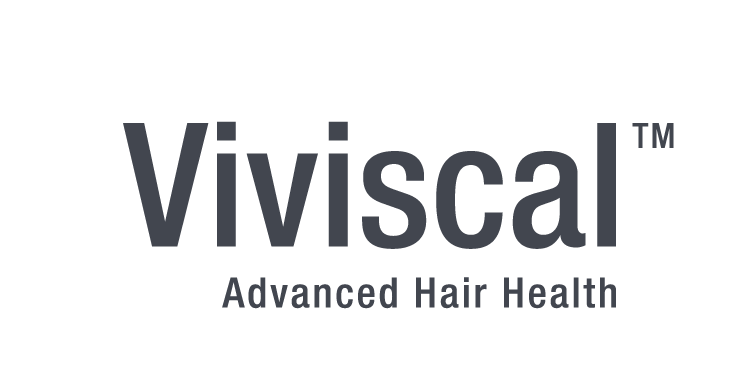 A close friend of Zarah, model mum Alison Canavan, had also spotted the recruitment poster for Viviscal Voices and encouraged her to sign up for the six month journey to better hair. Since then she has never looked back.